This is the first of three books written by George Kulles on the subject of identifying antique paperweights. It focuses on millefiori canes and their role in identifying 19th century antique paperweights from the major glass factories. It is full of information and hints and is a must have book for the collector of antique paperweights. 46 pages with 79 full color photographs and 92 line drawings. Soft bound. 6" by 9". 1985. 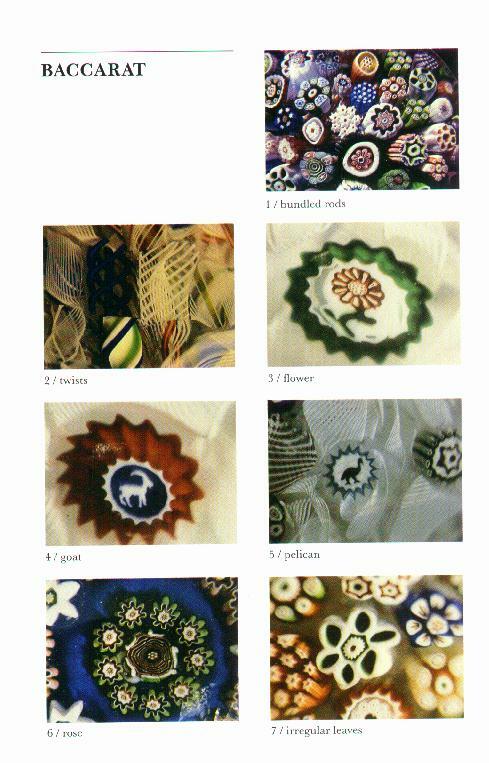 Kulles second book, entitled Identifying Antique Paperweights - Lampwork, focuses on flower paperweights. His third, entitled Identifying Antique Paperweights - The Less Familiar, expands the coverage to many less known factories not covered in the first two books. 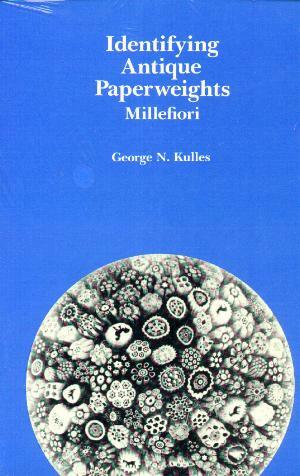 This book (millefiori) has been re-issued in an expanded and revised edition. I keep a few copies of this original edition in stock for those who want the original.